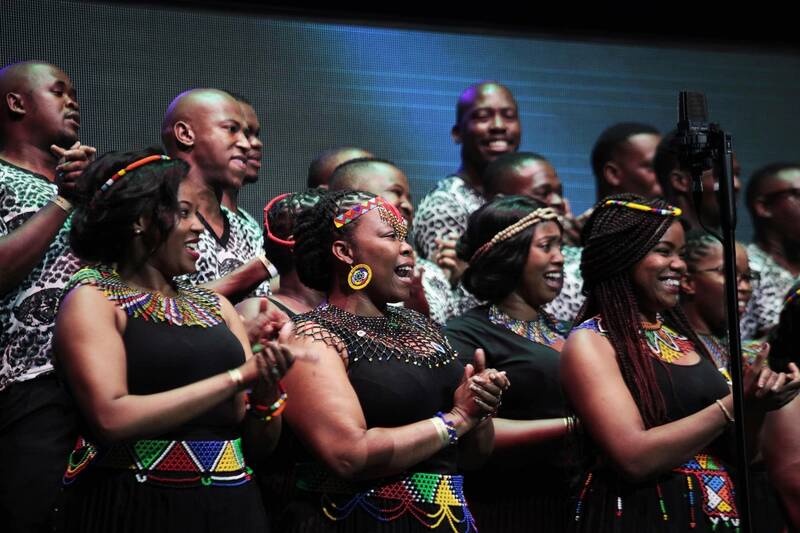 The Minnesota Orchestra toured South Africa in August 2018 as part of a yearlong celebration marking the centennial of Nelson Mandela's birth. 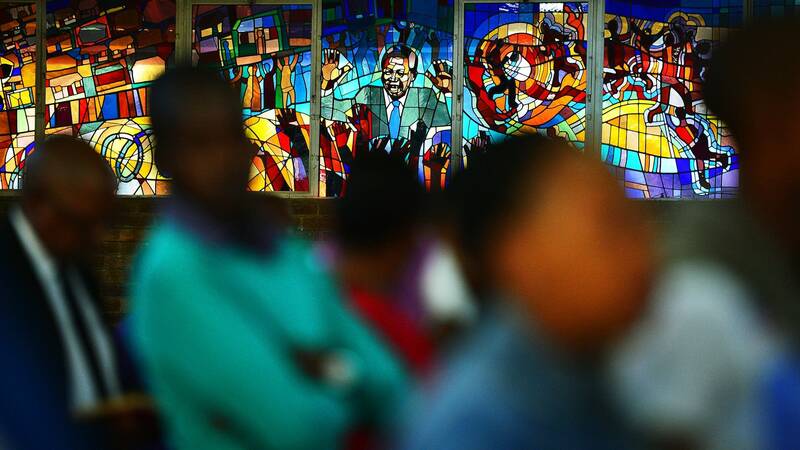 The tour — believed to be the first such visit by a major U.S. orchestra — culminated in a concert in Regina Mundi, a Soweto church that was an early site of the country's Truth and Reconciliation Commissions created by Nelson Mandela. 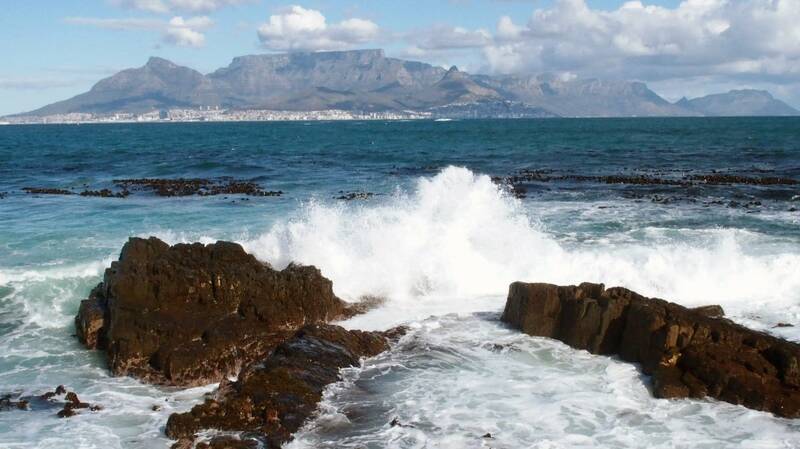 A week ago today, the Minnesota Orchestra was in South Africa, preparing to play the most anticipated concert of its five-city tour of the country in Soweto, a township outside Johannesburg. Now, as the Minnesotans return home, musicians, staff, and audience are considering the visit's impact. 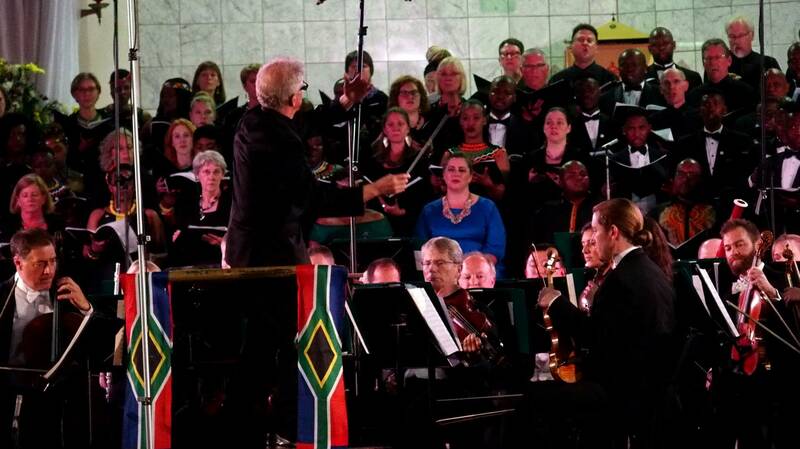 The Minnesota Orchestra played the most anticipated concert of its South African tour Friday in the historic Regina Mundi church in Soweto. Regina Mundi Catholic Church played a central role in the organizing and the protests that led to the end of apartheid. On Friday, the Minnesota Orchestra will play the centerpiece concert of its two-week South African tour just in front of the church's altar. 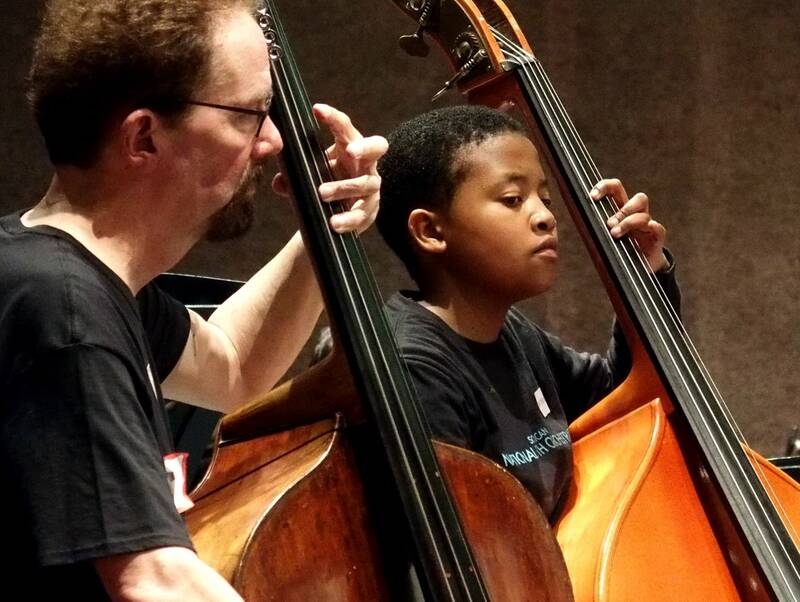 It was the young musicians of the South African National Youth Orchestra who inspired the Minnesota Orchestra's tour of their country this month. On Wednesday, the groups rehearsed side by side. 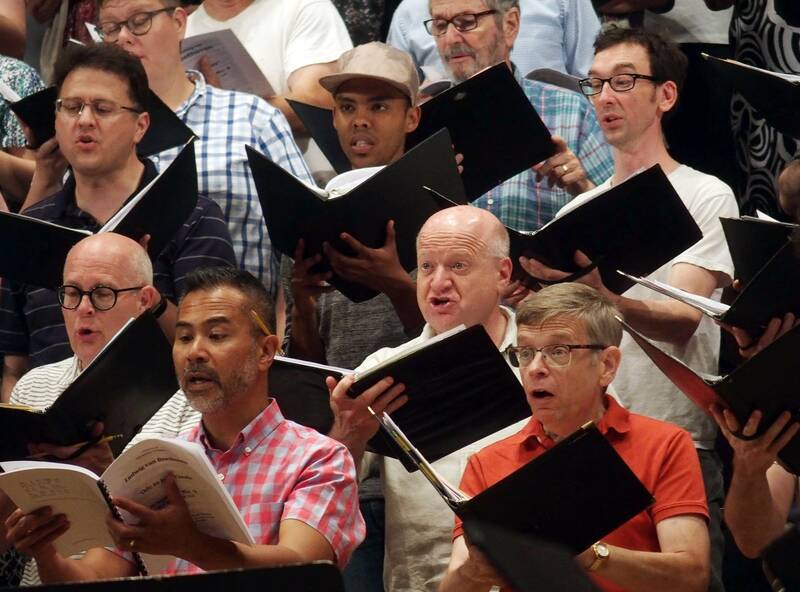 The Minnesota Chorale and the Gauteng Choristers rehearsed Monday for what is likely to be a historic concert at the end of the week. 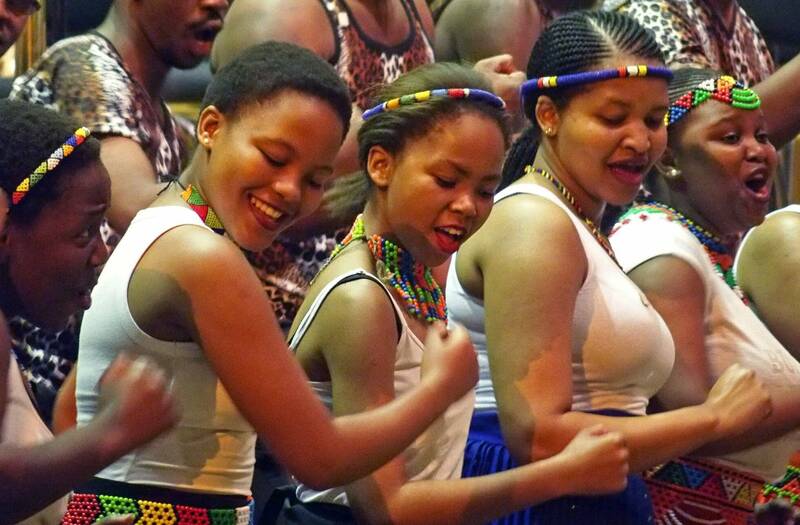 The Minnesota Orchestra will be the first major U.S. orchestra to play in Soweto, South Africa. The orchestra's tour of the country grew out of its conductor's work with youth orchestras there. 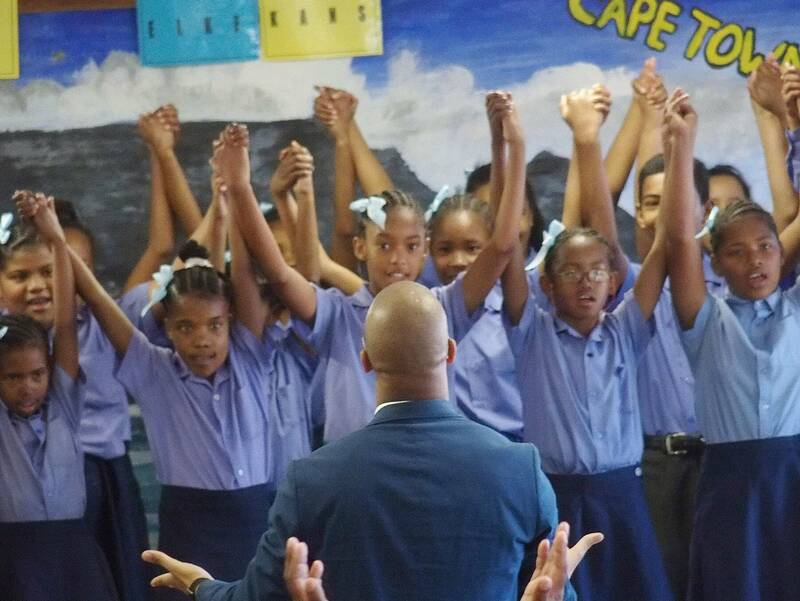 It may have been Saturday morning, but hundreds of students, teachers and parents crammed into the Eurocon Primary School just outside Cape Town, South Africa, to welcome members of the Minnesota Orchestra. 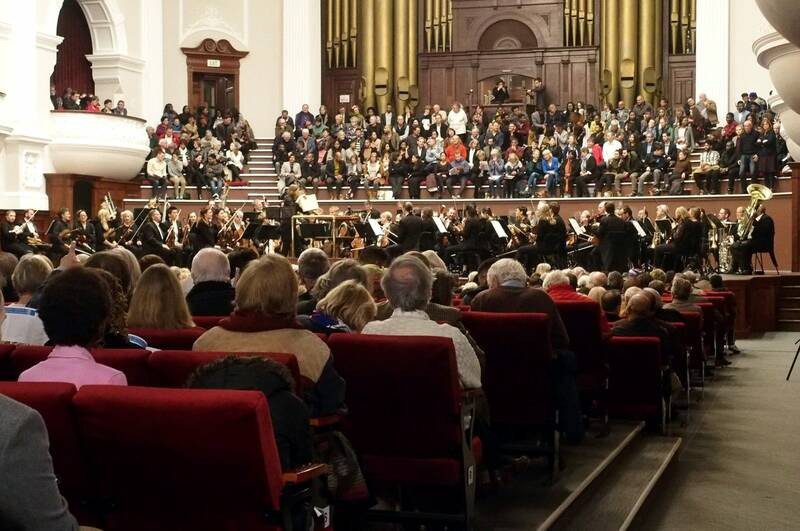 The Minnesota Orchestra played the first concert of their five-city tour in Cape Town, South Africa Friday to a sold-out crowd. 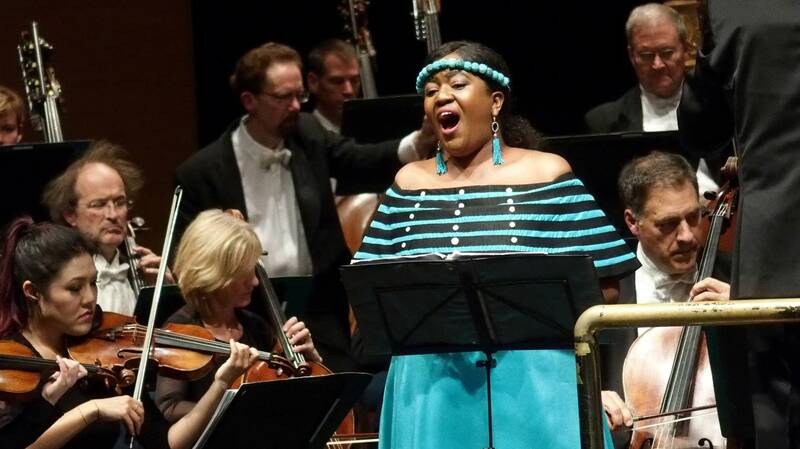 The Minnesota Orchestra began its two-week, five-city tour of South Africa Wednesday, as part of a yearlong celebration of the centennial of Nelson Mandela's birth. Nearly a third of the orchestra's musicians visited the prison where the country's apartheid government imprisoned Mandela for 18 years. 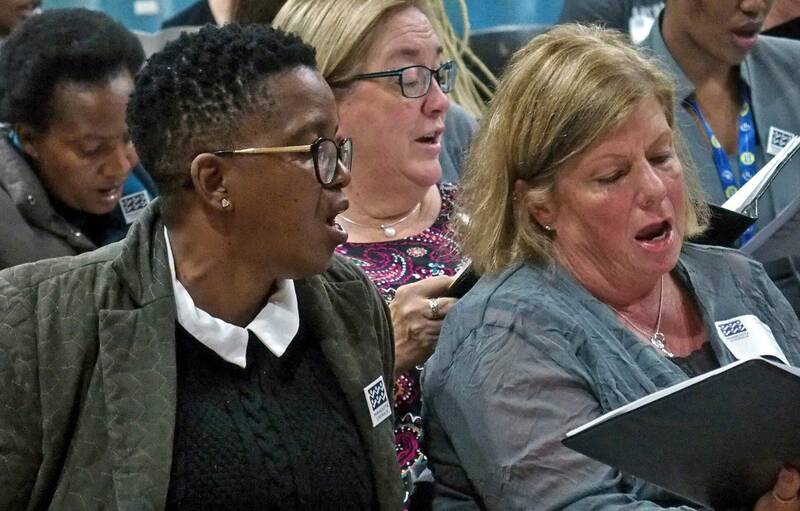 Classical music was once viewed as a whites-only pursuit in South Africa's apartheid system. Minnesota Orchestra leaders hope concerts over the next two weeks, including one in Soweto, can help bury those beliefs. "Music for Mandela" marks both the centennial of the leader's birth and the beginning of a challenging tour for Minnesota musicians. 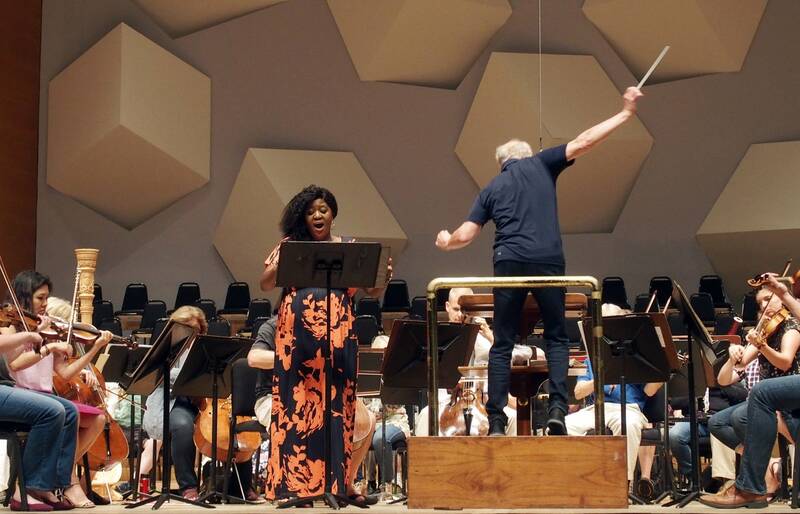 The Minnesota Orchestra will tour five cities in South Africa this summer in what is believed to be the first such visit by any major U.S. orchestra, with concerts in Cape Town, Durban, Johannesburg Pretoria, and Soweto.